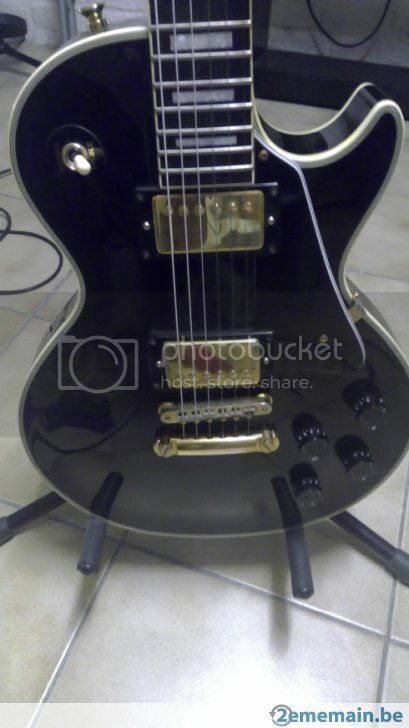 EDIT: would this have the regular mahogany/maple body? Mahogany neck? what type would it be? What about the value? trying to upload the pictures..
K serial Orville not worth driving 2 hours for IMO, but like most things it all depends in the price. 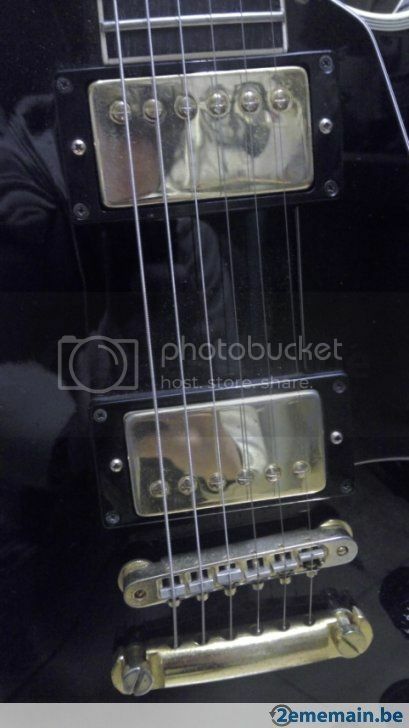 They're considered the lowest models in the Orville range, Allen key truss rod , scarf neck joint etc they were the budget models against the better spec'd Orville by Gibson's at the time. The seller won't go below 900. He says he's got an offer of 900 EUR already. 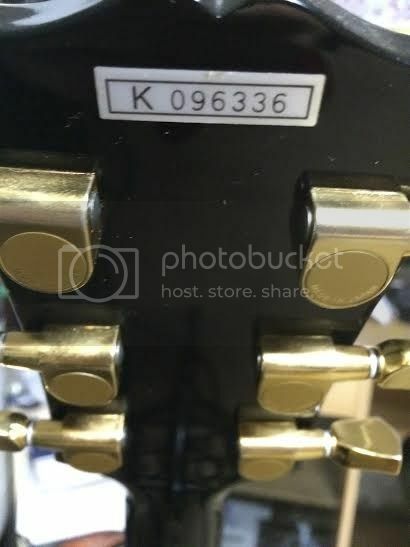 Wow, an offer of 900 euros for a K Orville, I'm surprised he hasn't snapped the buyers hand off to accept that offer asap. Those aren't worth anywhere near that. 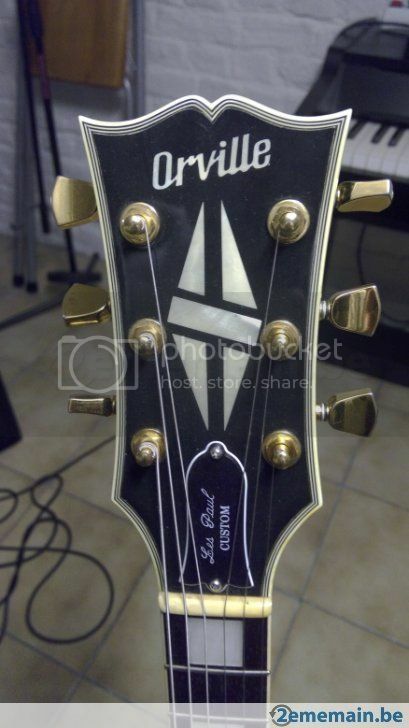 You can pick up Orville By Gibson's all day long on Yahoo Japan at those prices , keep an eye out for the JApanese Epiphones too as they're all Fujigen made and same quality as the Fuji Orvilles but usually a lot cheaper. The 80/90's Burny RLC's are cheaper too and better quality than the K Orvilles I've seen.